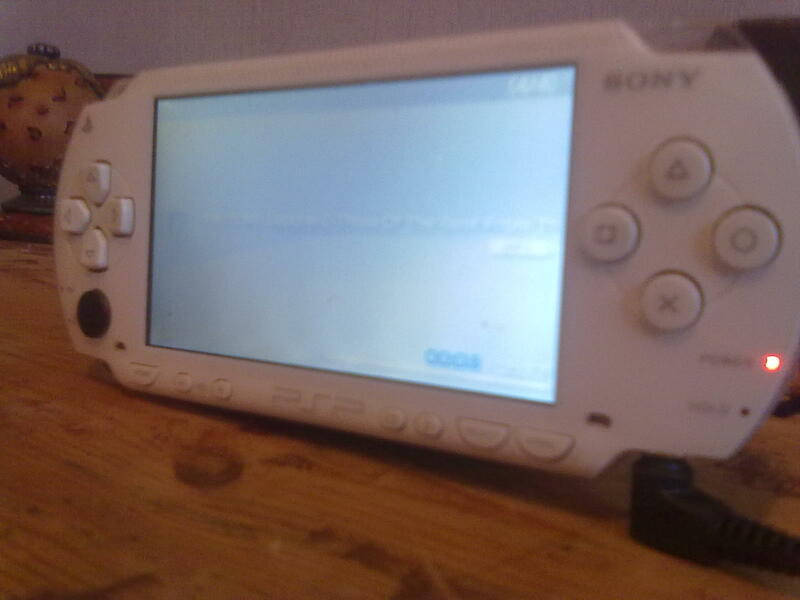 i brought a broken psp thats screen was broken and fixed that and added the loud speaker mod to it. its good for people whose are partly deaf. 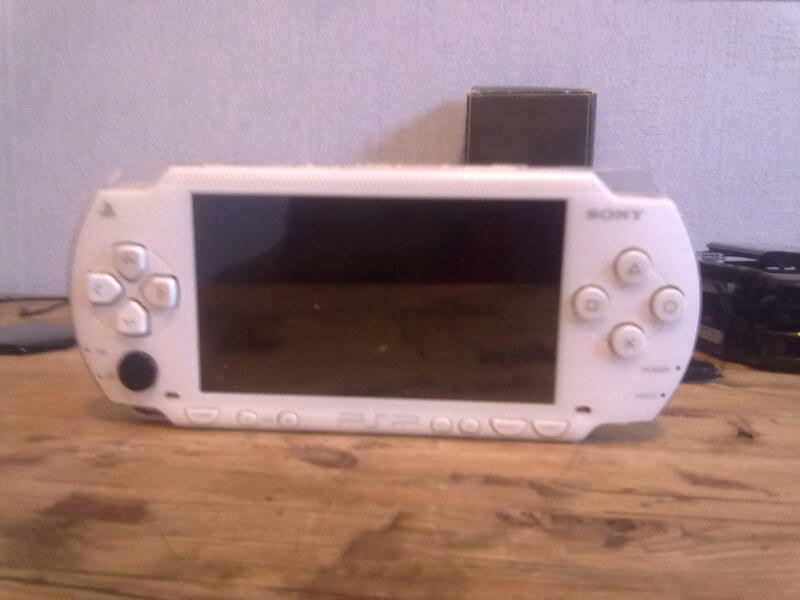 im adding that the psp can also play games from the umd as i made a hole for the wires to go through it and its for around £55-£85 or nearest offer. you must have paypal as i'll only accept that. SHIPPING TO UK ONLY. Last edited by goku2778; 08-18-2011 at 04:30 PM. am going to upload pictures now, but how do i do it? 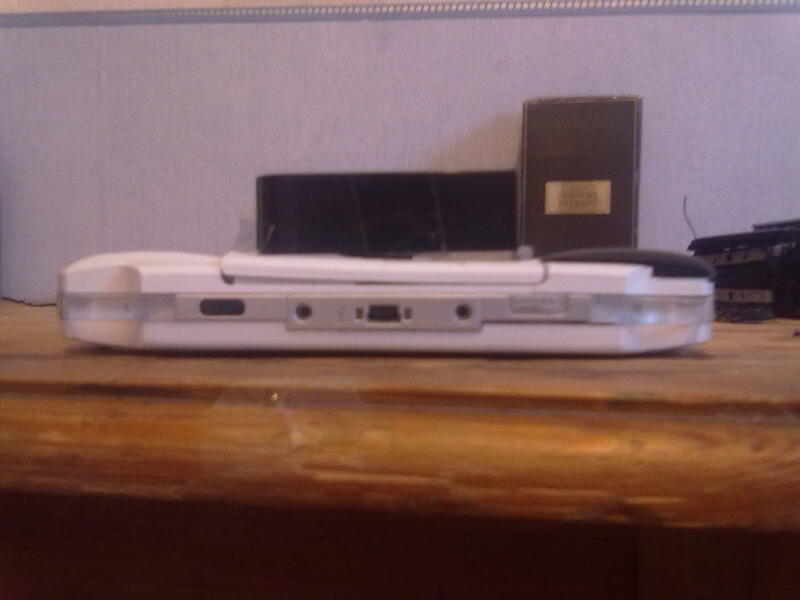 As you can see my PSP is unique, different firstly i have added a new screen as the old new broke, but before that i brought a PSP 3000. so this was around nd i had heard about the speaker mod and i throught "SMAS mod this dull PSP.' so i replaced the screen and modded the speakers. the umd drive works and you can play the games. its for around £70-£100. 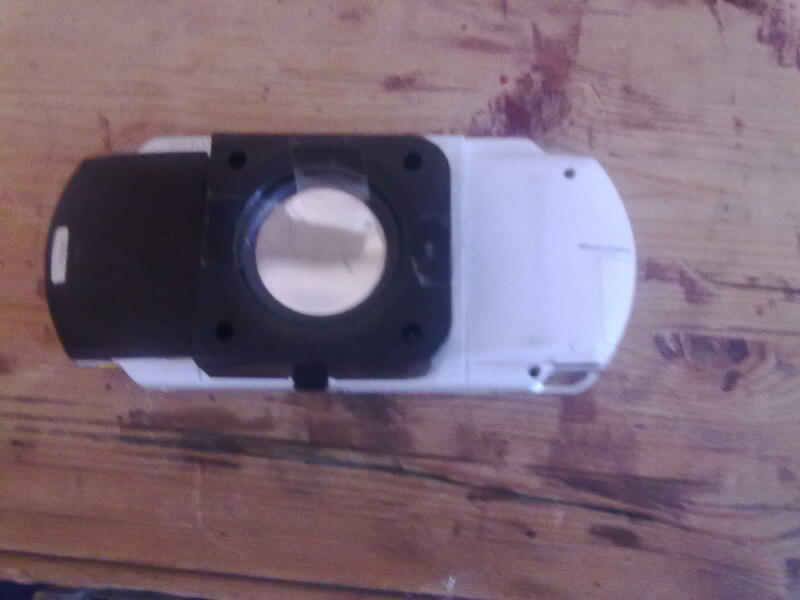 the speaker needs gluing on but it'll be done in around 1.5 hours and i need to replace the faceplate as it is dull, the new colour will be a blue. and will have a new battery cover as the black cover is my brothers PSP's battery cover. Either you fix it or it won't sell. Pointing out the obvious. 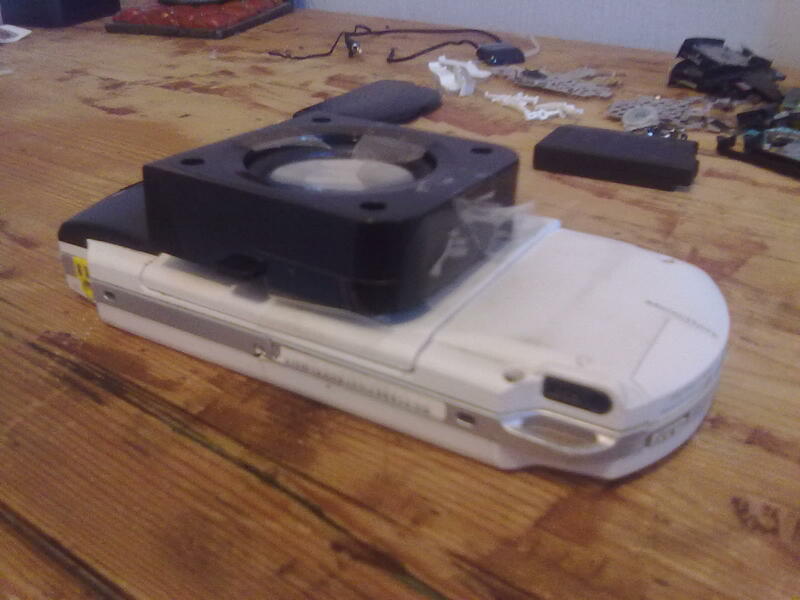 is that a pc speaker taped to a psp? Skull Candy portable mp3/ipod speakers. Last edited by BrokenRoses22; 08-20-2011 at 10:21 PM.